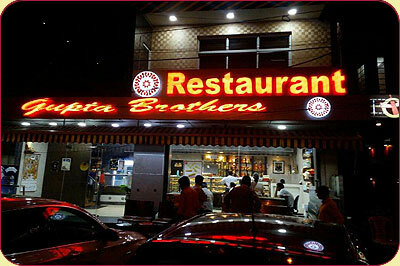 Gupta Brothers is a renowned name best known for quality sweets, snacks and fine vegetarian dining in Kolkata. It was the vision of Seth Prakash Chandra Gupta who realized the need of adorable quality sweets and snacks stores in Kolkata to meet the demand of elite class of Calcuttans. Prakash Chandraji was born on the day India got her independence. He was the true independent mover, but left for heavenly abode when he was only 45. 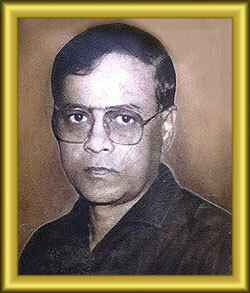 Today, his son, Parikshit Gupta accompanied by other brothers has been taking ahead the legacy, sowed by the great soul. 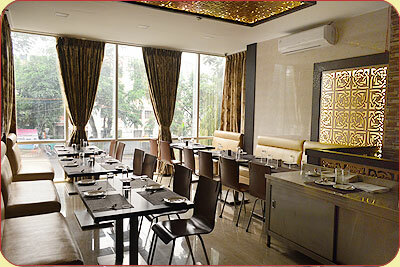 Gupta Brothers Restaurant is a premier vegetarian fine dining place in Salt Lake Kolkata. The restaurant is located at the heart of CF Block of Salt Lake. The ground floor is the sweets and snacks outlet while the first floor is the restaurant. The outlet is open from morning 7 till 11 night to meet the demand of the valued guests. Varieties served, starts with breakfast to lunch and then evening snacks to dinner. You can sit in any floor and have food or take away food and sweets at your place. Food can be ordered online and we can reach the same to your place at a reasonable distance without levying any extra charge. The restaurant has some special items like Dhokla, Paneer Tikka, Kacahuri, Radha Ballavi and varieties of sweets in Breakfast. Lunch and dinner menu could be premium vegetarian Thali or Vegetarian Sizzler, Paneer preparation with Mojitos like ala carte items. Menu Card has been provided in this website for one to choose our delicacies for fine dining at our place or take away food. Gupta Brothers Restaurant has a kiosk at Sector V, where the corporate people can take away fast food for their tiffin or to home in the evening. Should you be interested to dine in our restaurant, please book table to avoid frustration during rush hours? We shall keep your table reserved so that there is no unbearable waiting time. Besides, we have catering services. We can organize indoor and outdoor parties as per need of our clients. Talk to us or write to us. 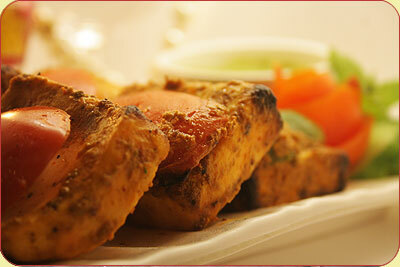 We shall provide you the solutions for food services for any event, fair or gathering. We have a special section to meet the corporate need. We can deliver corporate lunch or tiffin to any coroporate house irrespective of number of dishes in a presentable and healthy and warm condition. For any query on corporate requirement, you may call us or write to us. Our chefs are qualified and experienced. The service people are well trained. Health and hygiene are our prime focus to deliver quality food. 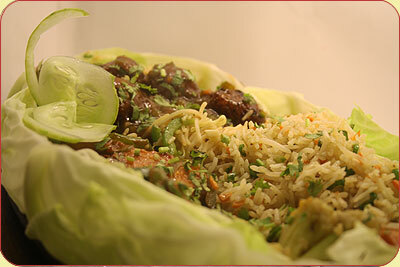 Our motto is to establish ourselves as dependable vegetarian food provider in the city of Kolkata.